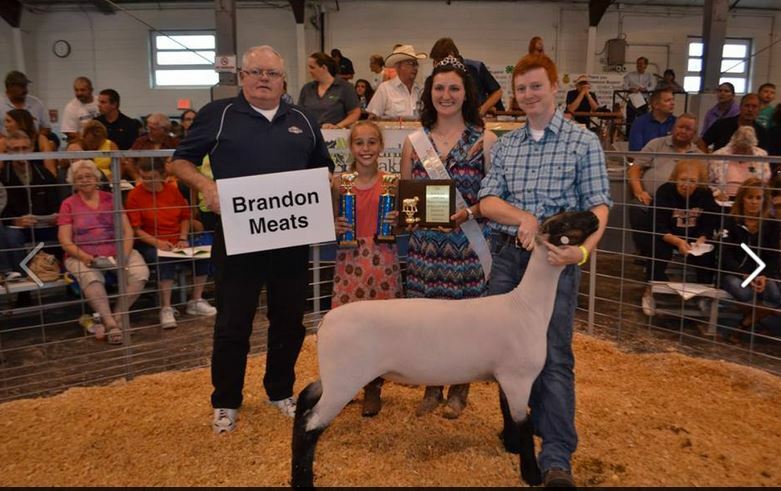 The Fond du Lac County Fair Market Livestock Sale provides an incentive and encourages involvement in the 4-H and FFA Beef, Sheep, Swine and Market Goat Projects. The sale also provides recognition for project members who do quality work in selecting, feeding and showing their livestock projects. Rules governing the Fond du Lac county Fair Market Livestock Sale can be found within the fair’s premium book at www.fonddulaccountyfair.com. All potential sale animals for the Fond du Lac County Market Livestock Sale must be pre-identified and weighed in at designated dates and locations. For all sale rules including initial identification and weigh-ins, please visit http://fonddulaccountyfair.com/. 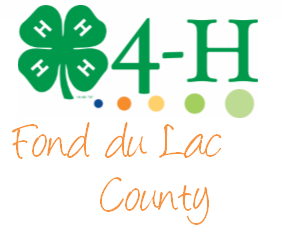 The Fond du Lac Market Livestock Committee feels education is a very important component with a 4-H or FFA Livestock Project. To qualify for the Market Livestock Sale, participants are required to complete eight (8) educational credits. There will be no educational requirement for youth who graduated from high school the previous year besides YQCA, formerly known as MAQA. Each exhibitor, including those showing their last year, must be Youth for the Quality Care of Animals (YQCA) certified. The calendar year for completing eight (8) credits begins the Monday following the previous fair and ends on Friday preceding the current year’s fair. To keep track of meeting credit, please visit “Attendance Record”. All approved events will be posted on the Fond du Lac County Meat Animal Project Website at https://fyi.extension.wisc.edu/fdlmeat/calendar-of-events/. The attendance record will allow individuals to keep track of their attendance record throughout the year. The record is generally updated 10 – 14 days after events, or as time permits. YQCA is designed as an annual education and certification program focused on food safety, animal well-being and character awareness for youth ages 8 to 21 producing and/or showing pigs, beef cattle, dairy cattle, sheep, goats, market rabbits, and poultry. The program has been designed by extension specialists and national livestock program managers to ensure it is accurate, current and relevant to the needs of the animal industry and shows and is appropriate for youth. YQCA is a requirement to be eligible to sale at the Fond du Lac County Fair Market Livestock Sale and to show at the Wisconsin State Fair Jr. 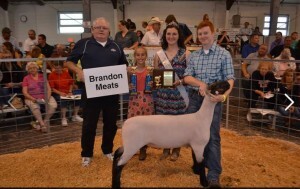 Animal Shows (Beef, Sheep, Swine, Dairy, Goat, Poultry, Rabbit). Youth have the option to do the face-to-face training at any one of the YQCA Trainings across the state or to do the on-line training. YQCA is mandatory for all youth selling beef, sheep, swine and goats at the Fond du Lac County Market Livestock Sale. The program is designed to provide an estimated 60 minutes of education each year. The online program requires the passing of a series of three quizzes to earn certification. An in-person YQCA workshop requires complete attendance. There is a fee for the program this year, and must be paid directly to YQCA at time of registration via credit card. The fee is $3 per person for a face-to-face training. For those wishing to do the online training at anytime or anyplace, there is a $12 fee. None of the fee comes back to Fond du Lac County. One hundred percent of the fee is used by YQCA to develop curriculum and web-based resources. Dates and locations of local trainings are available on the project calendar at https://fyi.extension.wisc.edu/fdlmeat/calendar-of-events/. To register for the face-to-face or online certification program, please visit https://yqca.learngrow.io/Account/Login. All market livestock sale participants must complete an official Market Livestock Production Record Form. Forms are located at https://fyi.extension.wisc.edu/fdlmeat/forms/ and must be completed and mailed back to the UW-Extension office by Friday following Labor Day. 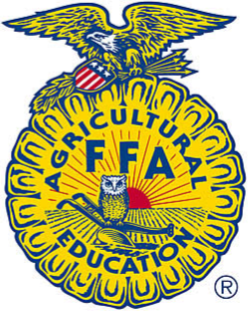 This copy to the UW-Extension office is in addition to any required forms for 4-H club or FFA chapter requirements. Failure to successfully complete and turn-in the form on time may result in loss of sale privileges for the following year. Welcome to the Fond du Lac County Meat Animal Education webpage. 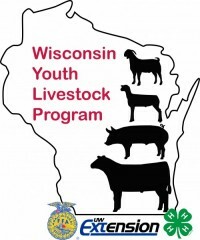 This site is primarily geared toward Fond du Lac County, WI youth participating in the Meat Animal Project.